LOS ANGELES, Dec. 1, 2017 /PRNewswire/ -- Century City-based content development firm Movicorp Media announced today it has acquired exclusive film rights to first-time novelist Ramona Bridges' trilogy "Sweet By and By." The script is being developed for a six-part limited series by screenwriter Sarah Cutler-Weiss. Like "The Martian," "Fifty Shades of Grey," and the "Beatrix Rose" series, "Sweet By and By" is self-published. It has sold over 25,000 copies to date, described as "a sensational number of sales" by Robert Schnitzer, Movicorp's chairman and Acting CEO. The novels enjoy a rare 5-star rating from 97 percent of Amazon readers, with 3 percent giving it 4-stars. 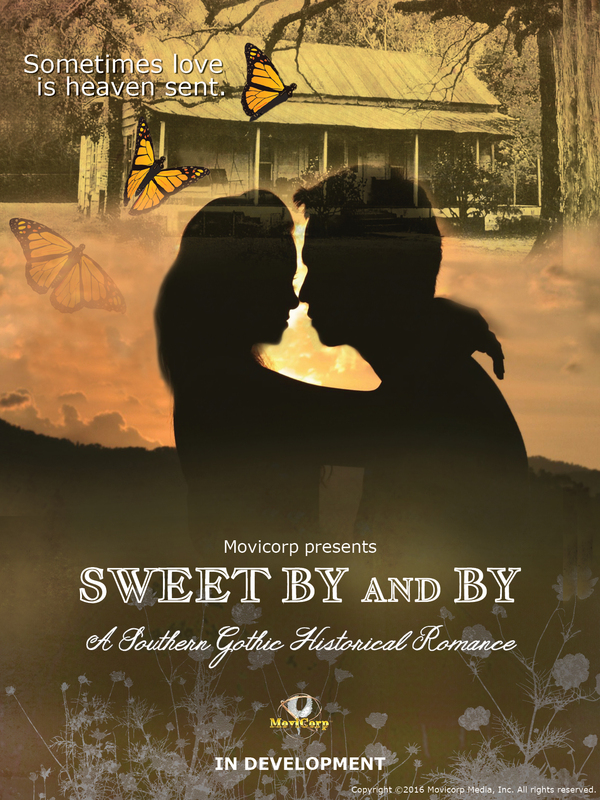 "Sweet By and By" is a southern gothic romantic thriller about a woman's journey from victimhood to victory, set in the decades following the Civil War in rural Mississippi. "This is a highly emotional, multiracial drama with broad, international appeal," according to Schnitzer. Novelist Bridges is a native of Mississippi. "Everyone knows that state is the birthplace of the blues, but Mississippi also gave the world literary giants like William Faulkner, Shelby Foote, John Grisham and Tennessee Williams. I daresay Ramona Bridges will soon earn her place in that auspicious group," says Schnitzer. The three books that make up the "Sweet By and By" trilogy initially targeted a faith-based readership but quickly attracted a mainstream following. "I grew up Jewish in New York City," says Schnitzer. "If I can relate so emotionally to the characters, dialogue and multi-layered storylines, everybody can. Mainly because it's filled with non-stop joy, laughter and heart-breaking sadness. I read all three books in three nights with a box of Kleenex close by." Schnitzer plans to executive produce and is currently packaging the talent and a director to helm the series. "Unfortunately, we didn't sign with one A-list director because of a scheduling conflict that didn't allow a commitment beyond the first episode. For a project like this, I decided all six episodes should have the same director. That's a long time to commit for busy directors." Schnitzer hasn't yet met with distributors, but is actively arranging production financing from private and industry sources. "Several agencies are interested in helping us place the project with a studio or MVPD, and am hopeful we'll align with one in the first quarter of next year." He projects a September 2018 start date, subject to the release schedule of the distributor. Early investors in the project include PKM Steel founder Paul Mai, Sta-Home Healthcare founder Joyce Caracci, and Gerald Levin, Executive Chairman of Elation Media and former Time Warner Chairman/CEO. 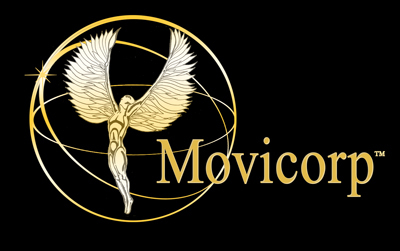 Movicorp Media is a Los Angeles-based media rights management and content development firm. It develops, packages and arranges distribution and financing for feature motion pictures, TV movies, programs and mini-series, web series and other online video content.